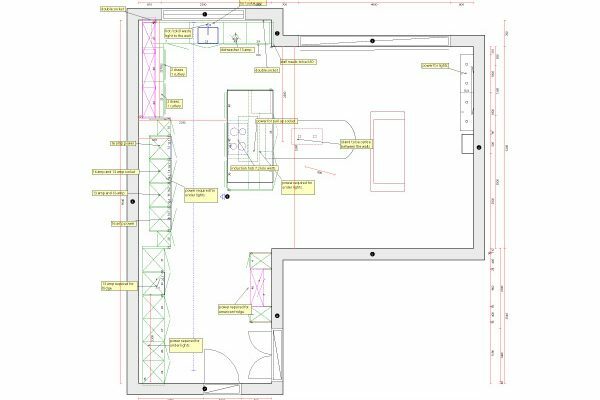 At Blax we adopt a standard process with every new client to ensure the most accurate measurements, highest level of service and efficient design and installation. Our specialist Design team will conduct the first meeting with you. This can be done at our Showroom or a home visit. 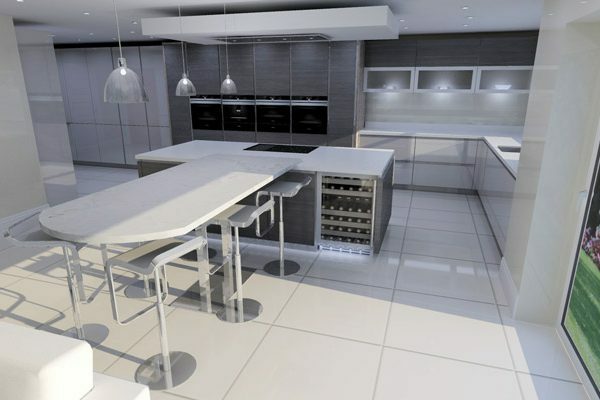 Together you will discuss your ideas and we can at this stage show you our ranges of Kitchen, Worktops, and Appliances. The first meeting is all about establishing what you want and what we can do for you. If the first meeting has not taken place at your home, we will arrange to come and do a home visit to survey the works, take measurements and look at any building works that may need to be done. We will then be able to provide you with detailed plans/drawings and the intitail quote. Tweaks and Changes: At this stage you will be able to make changes here and there to fit your needs. Often after the first drawings customers may decide to add or take away things, move things around slightl, maybe decide on a different worktop or Appliance. We will amend your plans and quote and finalise everything with you so that you are 100% happy. Installation. Once you are happy with the plans and it has all been agreed we will work with you to arrange the installation date. Works will be clearly drawn out and commence on that agreed date. Completion: On completion of all our projects our Project Manager will come and sign off the project and check over the works.